Picture this, beautiful packages wrapped and nesting under a Christmas tree. Can you feel the anticipation? But, before those gifts can be wrapped and put under a tree, they gift must first be purchased. 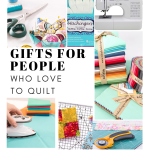 And, let’s face it…buying gifts for someone who sews or quilts can be a challenging. So, do your family, friends, co-workers, and neighbors a solid and email them this link. And, hopefully, you’ll find a few of these goodies wrapped and under your tree! *Disclosure: Anything marked with an asterisk* denotes an affiliate link. When you purchase through one of these links, at no additional cost to you, I will receive a small commission. 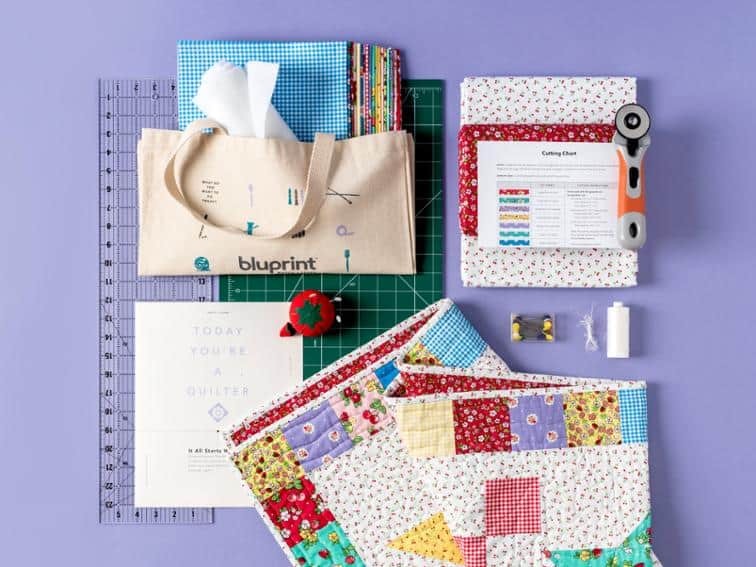 The best supplies for your first projects, including everything you need to cut, piece, and quilt. 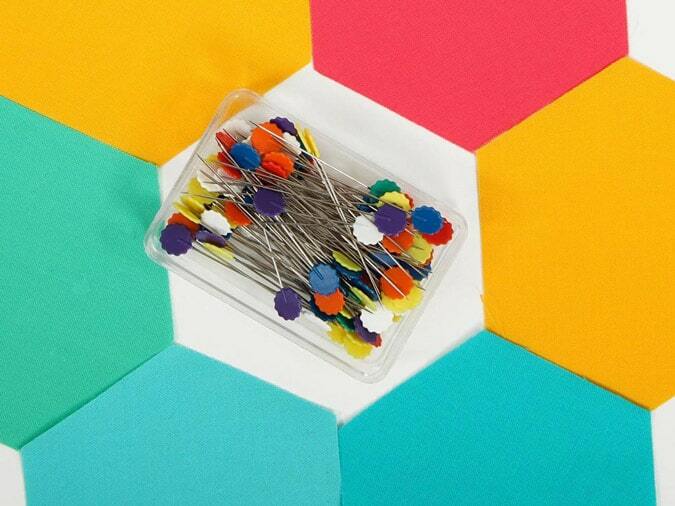 Flat flowerhead pins that don’t melt are essential for any sewist! I love these because they lie flat under acrylic rulers. This is an ideal stocking stuffer! I don’t know one single sewist on this planet that wouldn’t want a giant stack of fabric. 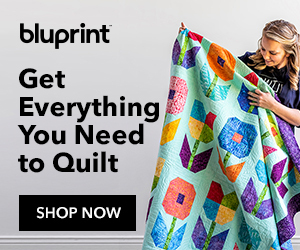 Check out Fat Quarter Shop* for the latest fabrics. Sewing and Quilting Rulers are absolutely necessary to someone who sews. These rulers are transparent and have some sort of gripping ability to keep from slipping when you’re using a rotary cutter. Most have markings that are quilting-specific which will help with making accurate cuts. This Ominigrip 6″ x 24″ Ruler* is one of my favorites. 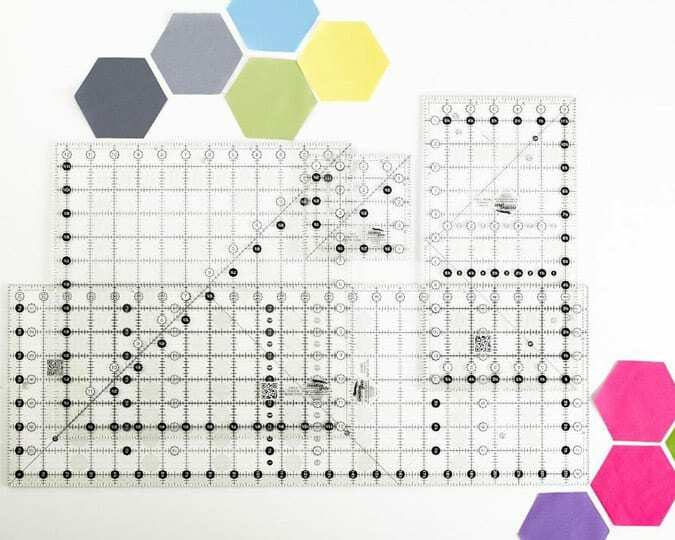 For more advanced quilters, these Creative Grids rulers* are top of the line. 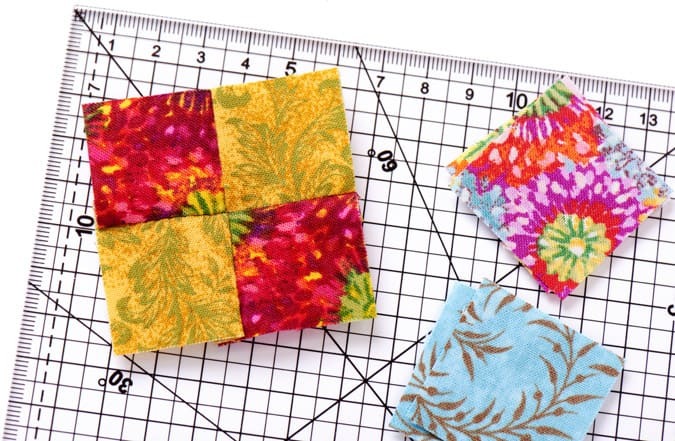 The variety of quilt-specific cutting lines make them a favorite with quilters everywhere. This is one of those sewing room things I cannot live without. 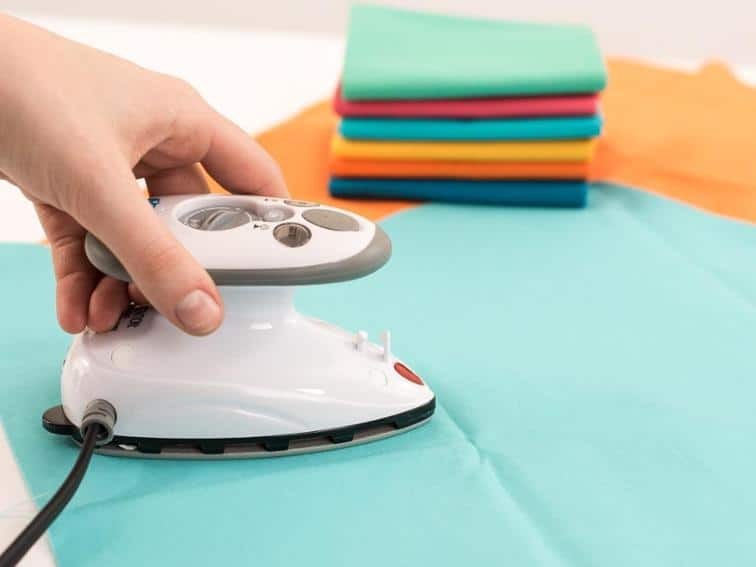 Don’t let the the size fool you; this humble little iron works great. I keep it on a small ironing surface next to my sewing machine. I have this iron. I love this iron. It never drips, spits, or hisses. The same is true for the ironing board. It easily converts for large quilting projects. 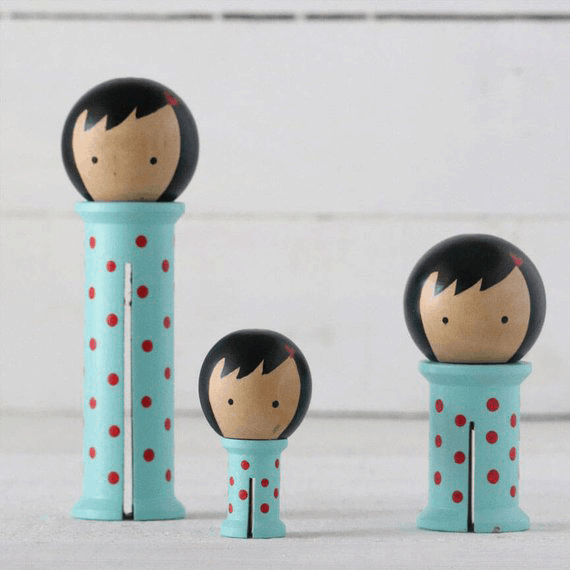 Any sewist or quilter would be thrilled to receive these as a gift. Daylight LED Slimline Table Lamp is a great lamp to have at your sewing or craft workstation. 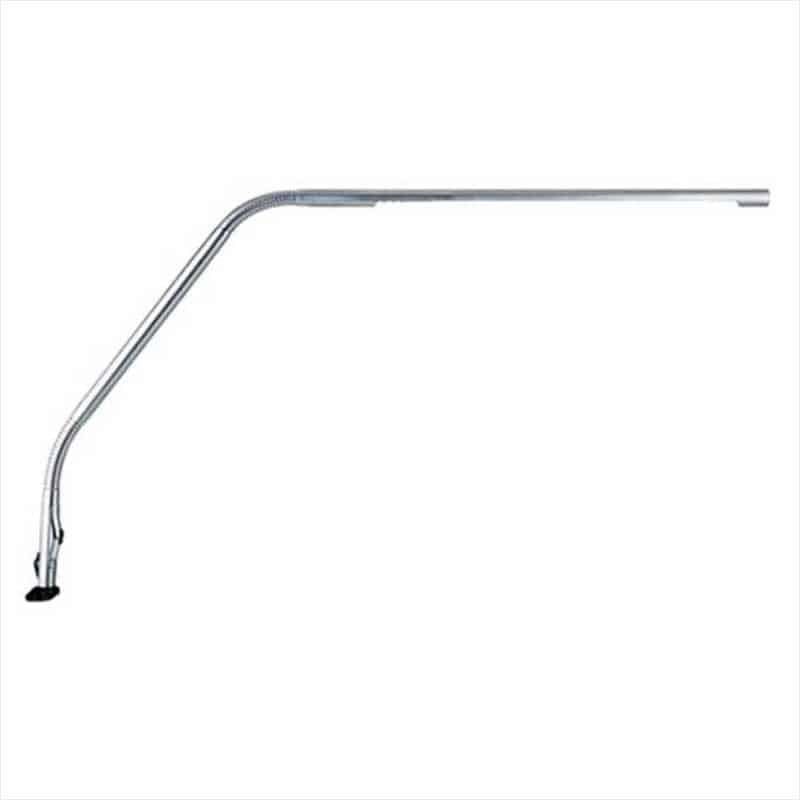 The lamp has a super high-quality slim brushed chrome design and powerful 4300 Lux bright light at 6 inch from 80 ultra bright light Daylight LED’s. When you need to hold fabric together without pins, these are the best. Quilters love them because they are great for holding down binding. 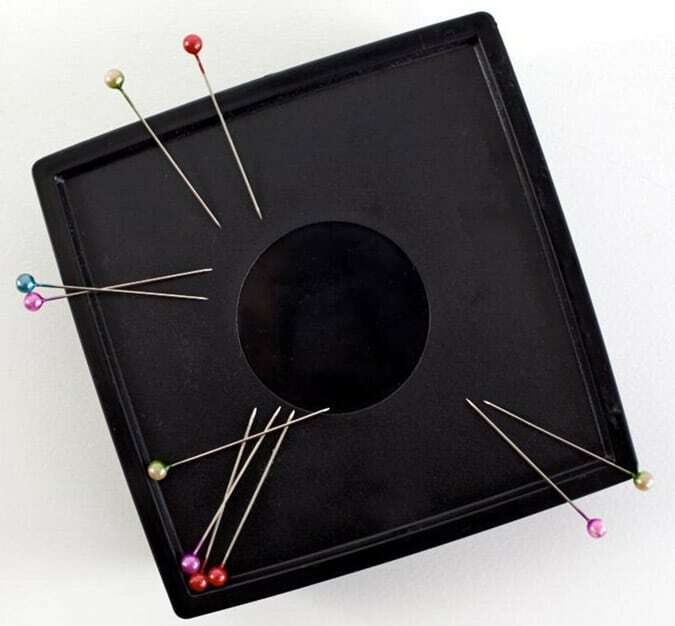 If you’ve ever dropped a box of pins on the floor you will know why a magnetic pin cushion is mandatory for sewists. I could write volumes about iron-off pens. 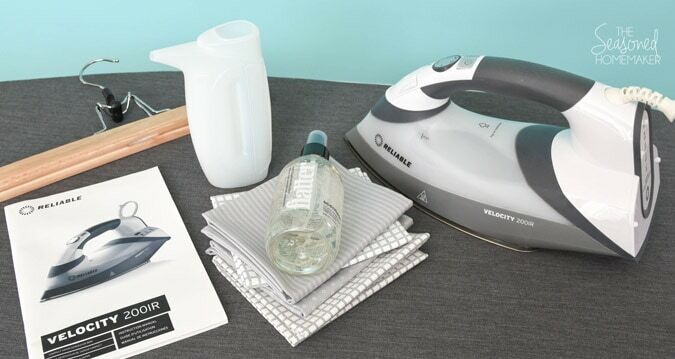 The ink disappears with the heat from an iron. It doesn’t get any easier than that. 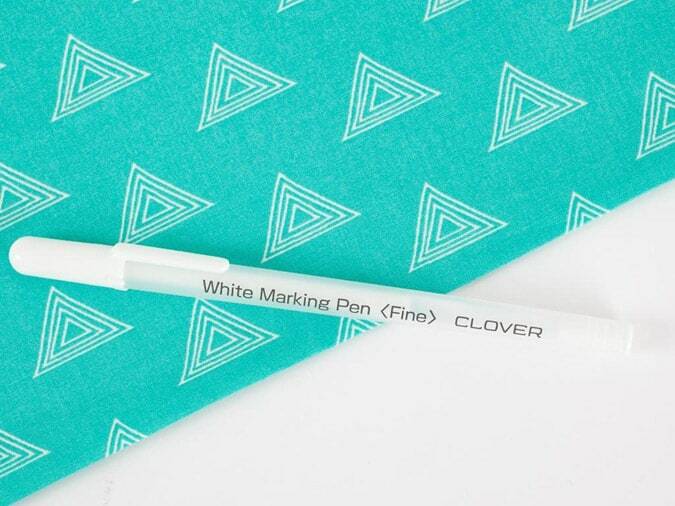 This is one of my favorite fabric marker and would make ideal stocking stuffers. 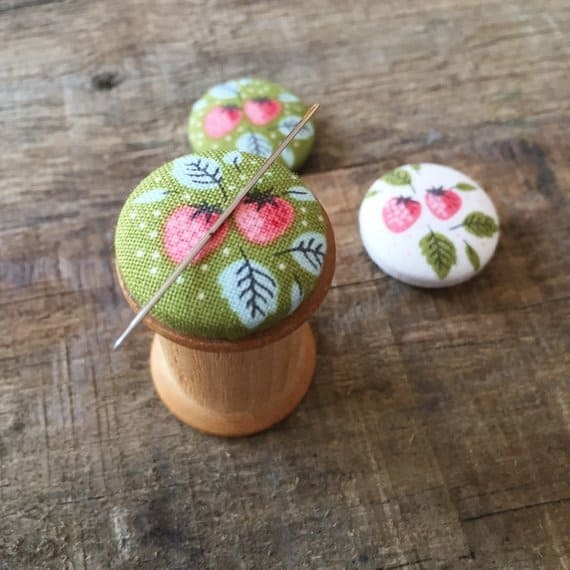 For anyone who does a lot of hand sewing or embroidery these needle minders make a great gift. It’s the perfect place to set your needle so it doesn’t get lost. Makes a great stocking stuffer. 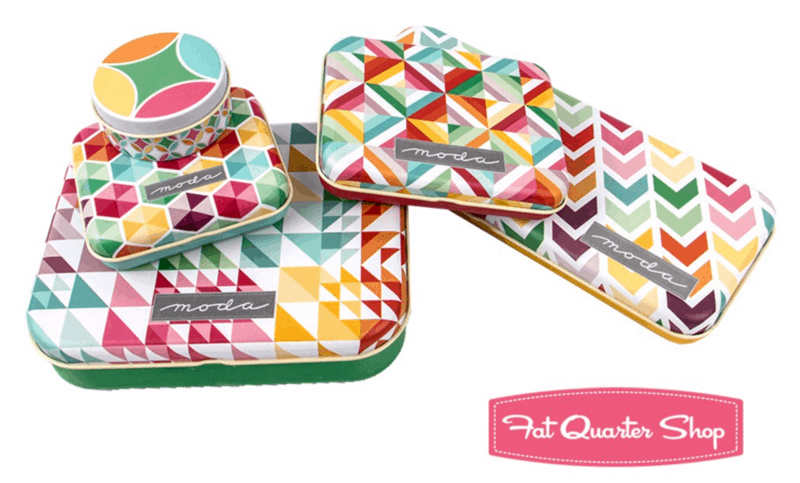 These Moda tins come in a variety of sizes and are perfect for staying organized. I honestly don’t know how I sewed without these. 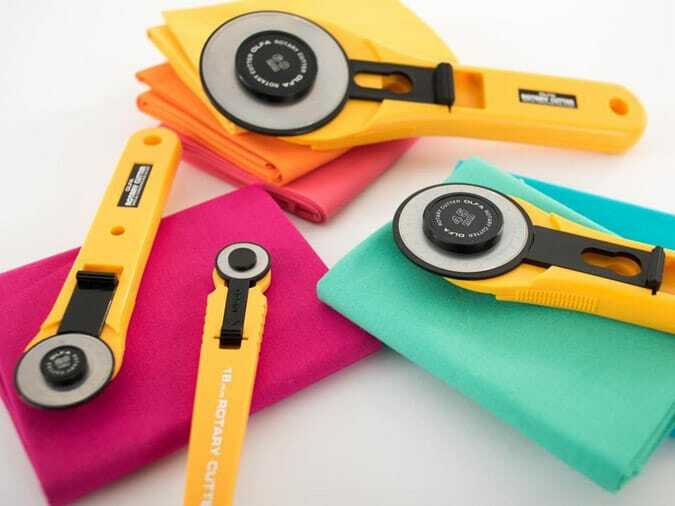 They are indispensable for cutting fabric ~ especially quilts. Even if someone has these, chances are they are worn out and need replacing. This collection of rotary cutters* would thrill any sewist! And, don’t forget those extra replacement blades*. 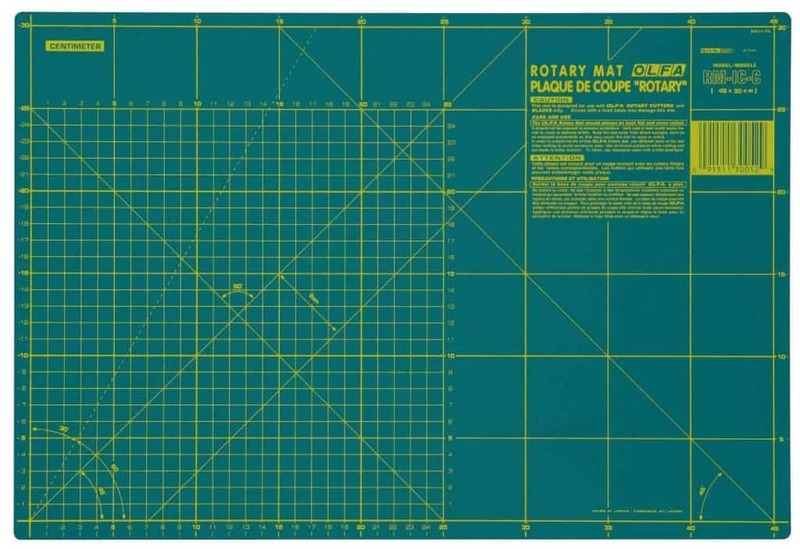 For mats, be sure to look for double-sided Self-Healing Mats* like this one. There is a simple way to make bias tape. I use these Fabric Bias Tape Maker Tools* which are fairly inexpensive, easy to store, and simple to use. I especially like that they are small and don’t take up a lot of space. The first type of scissors every sewist needs is a great pair of 8″ Dressmaker Sheers*. 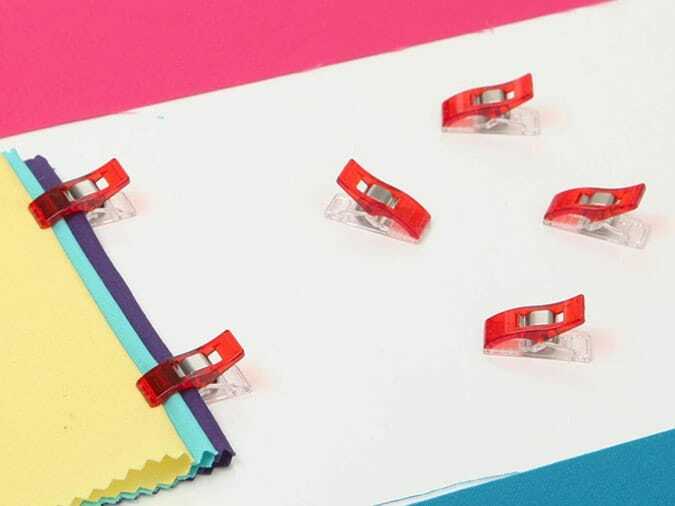 These are ideal for cutting out most fabric and will last for years. The second type of scissors would be a pair of 4″ Embroidery Scissors*. 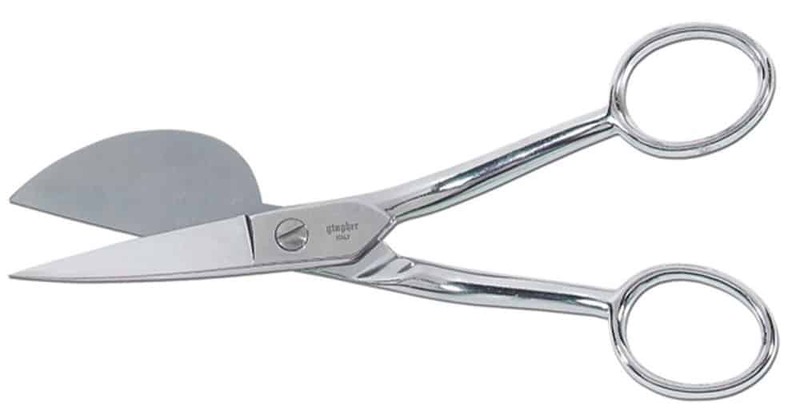 These are ideal for snipping and clipping. Check out that sharp point. I keep a pair next to my sewing machine at all times. The third type of specialty scissors is a little different. They are called Knife Edge Scissors*. These are designed mainly for appliqué work but are ideal anytime you need to get close to the edge. No more little extra holes from getting too close. 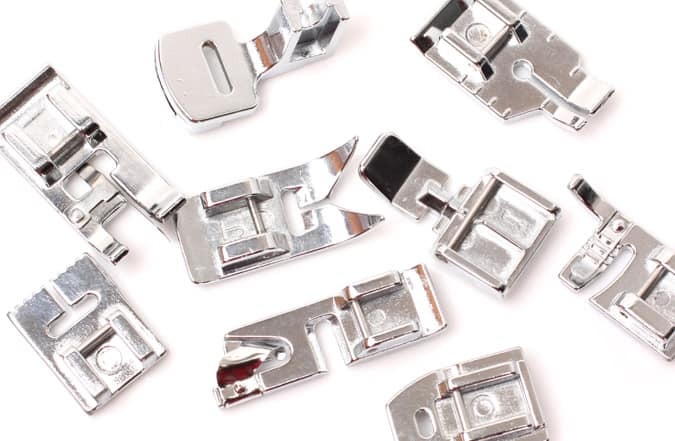 Specialty sewing machine feet can be a real treat for someone who sews. I have a post on Sewing Machine Feet that can be helpful. Two of my favorites (and I’m not alone, here) are the Edge Stitch Foot and the Walking Foot. Every sewing machine manufacturer will have each of these feet available. The Walking Foot is something that many quilters and sewists long to own. 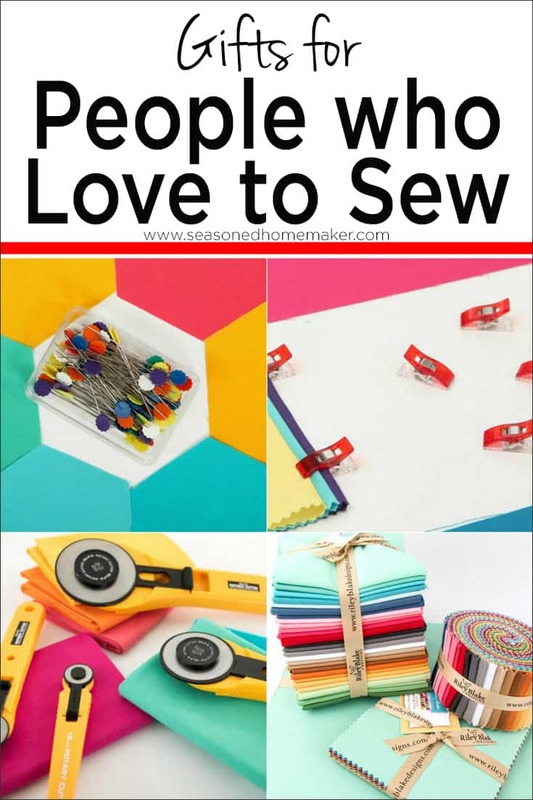 In my Shop I have a collection of sewing and quilting books that I recommend for all skill levels. Be sure to check back often, I’m always adding new one. 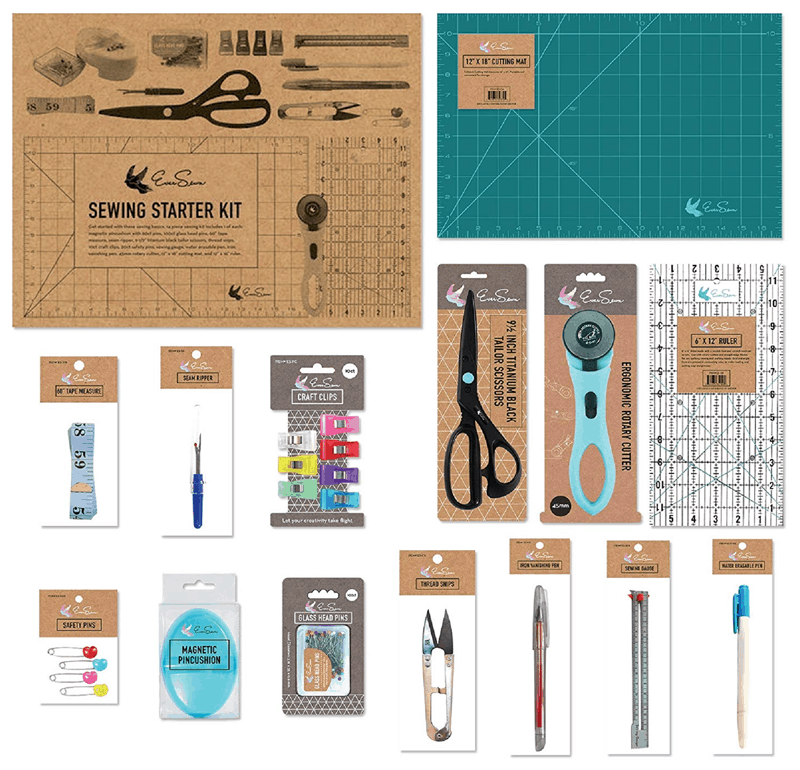 Purchasing a Craftsy Class for someone who wants to expand their sewing knowledge is a gift that keeps on giving. I have taken many, many of these classes. The best thing about a Craftsy class is the convenience. Ideal for busy sewists who would love to grow their craft. 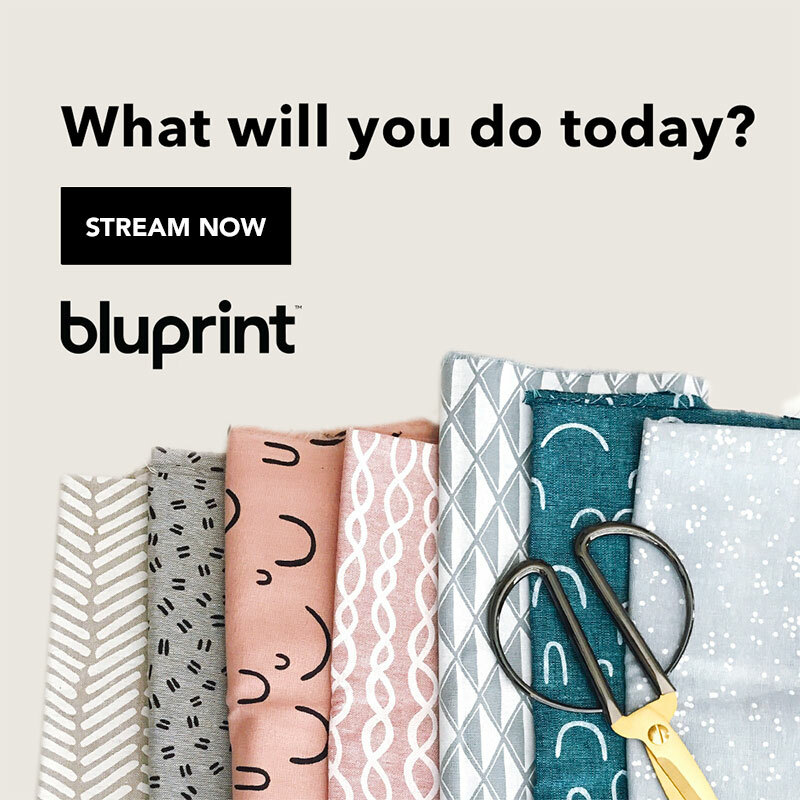 Give someone a year of unlimited sewing and quilting classes with Crafty’s membership site, Blueprint. Test it out free for 7 days. When I first got my embroidery machine I would’ve loved having a colorful collection of embroidery threads in varying shades. It’s such a great way to get started. 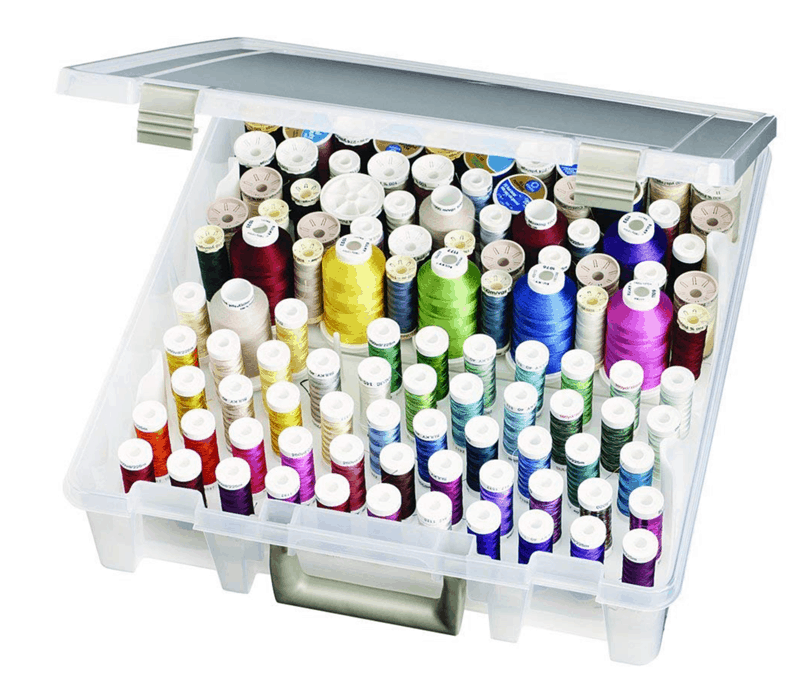 If you are going to buy someone a collection of thread they will need a way to organize it. 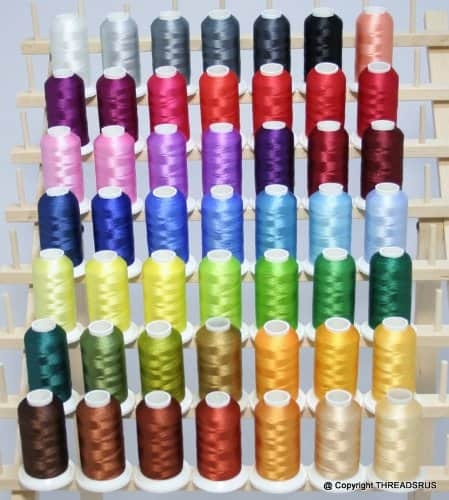 Check out all of the thread this box holds. Talk about handy. 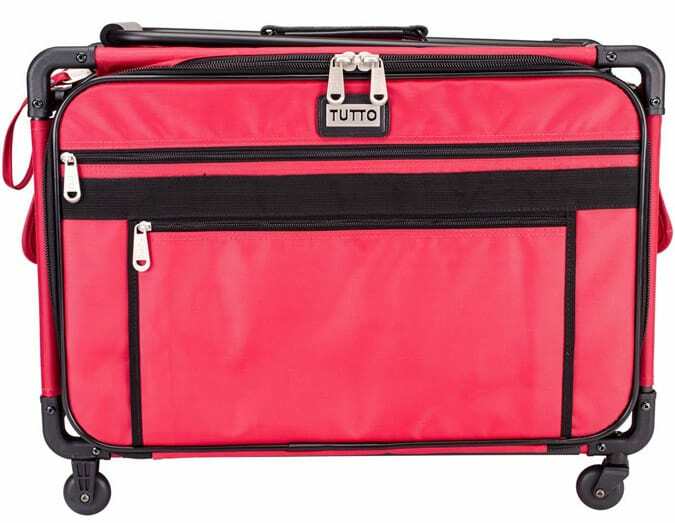 A sewing machine trolly is ideal for someone who likes to take classes. They come in different sizes and a few are specific to larger sewing machines. Look for trollies that are easy to handle and don’t tip over easily. NOTE: Trollies come in a variety of sizes and are specific to certain machines. Before purchasing, be sure to check the size of the machine. 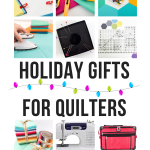 This wouldn’t be a very good list for quilters and sewists if it didn’t include a new sewing machine. 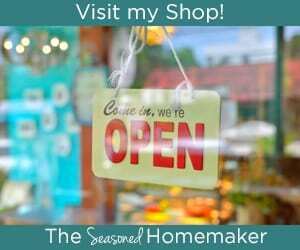 In my Shop I have a variety of sewing machines at different price levels. 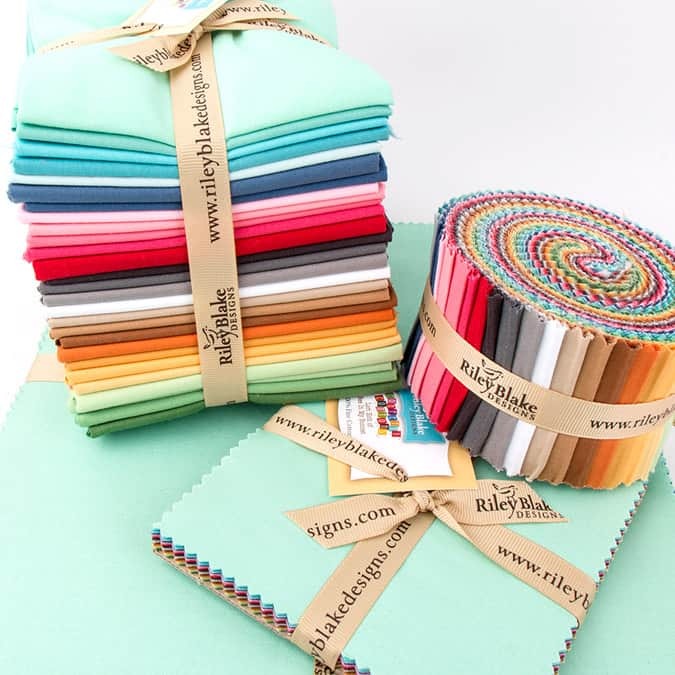 Some are are better for sewing and others are ideal for quilting. However, I always recommend people visit their local sewing machine dealers. 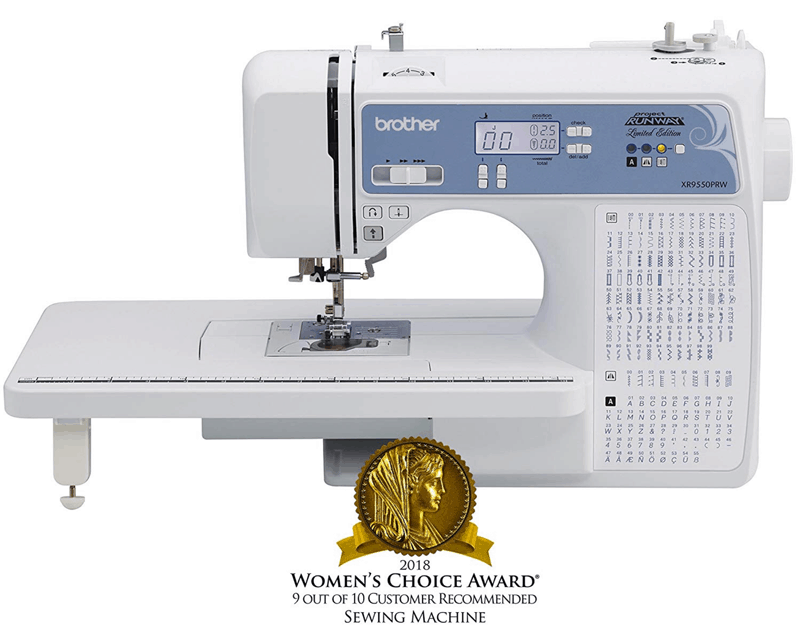 On the high end are Bernina, Babylock, Brother, Pfaff, and Husqvarna. However, each of these brands have mid-level models and starter machines. Look for machines with features that interest you, such as machine embroidery or quilting. 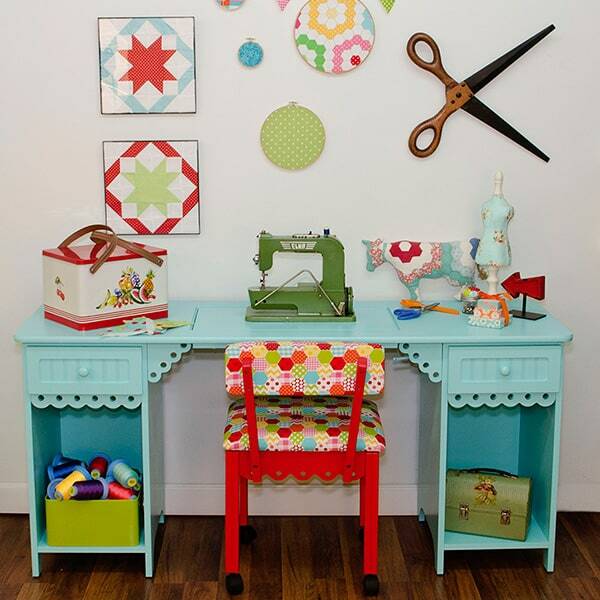 Quilters and sewists dream of having their own space to sew in. Check out some of these great cabinets and tables that would make anyone swoon. 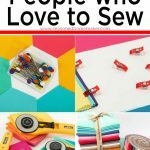 i’ve been sewing for years and some of these are new to me. I know what to tell Santa to leave in my stocking! Thanks for the great post! I love to receive any of these! Merry Christmas! Great list! 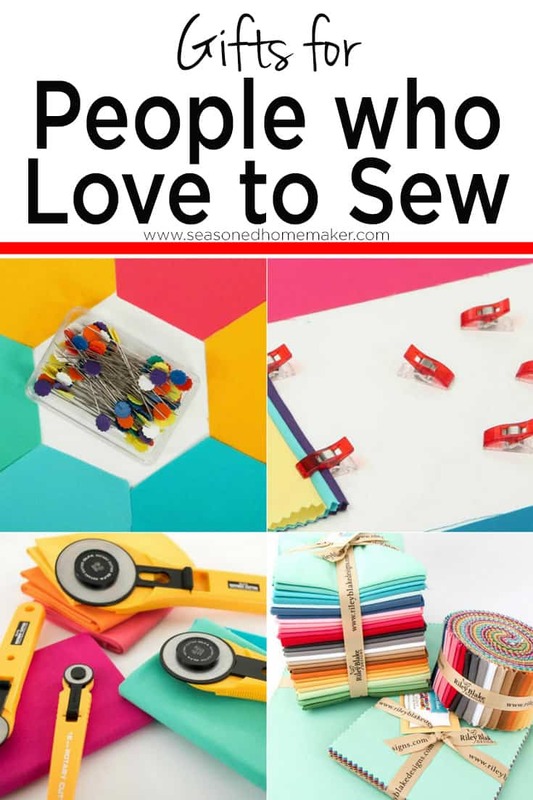 I would love to have some of these things – would make my sewing so much better! What wonderful ideas! I see lots of things of interest! Great Job, Leslie! It was a wonderful list you have compiled. I was searching for the sewing machine trolley and atlast found it.